Often the only positive to come out of a disaster is the promise that it won’t happen again. 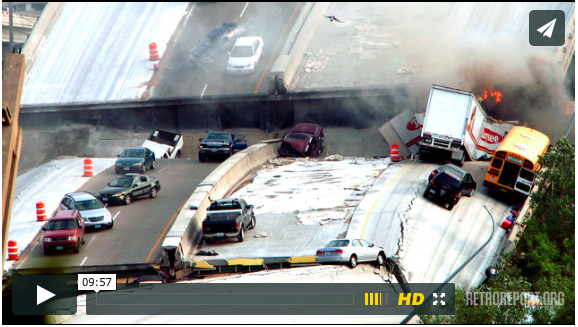 That certainly was the case in 2007, when the I-35w bridge in Minneapolis collapsed with hundreds of cars on it, most falling into the Mississippi River 10 stories below. Thirteen died; 145 were injured. Following the horrific accident and aftermath, promises – from the states, from the federal government – that a review of American bridges would occur. Our infrastructure, long ignored, surely now would get the attention it needed and we deserved. But nearly seven years later, what has occurred? Were promises kept? Are our bridges safe?